Improved processes, more specific clinical documentation, and greater insights increase operational margins and cash flow. In a typical community hospital, there are multiple departments that present charges for patient treatment. The staff at Revenue Simplified is well versed in finding overlooked charges or discrepancies and capturing that billing data well before submission. By ensuring the accuracy of a claim prior to submission, we are reducing the possibilities of delayed underpayments, rejections, and/or denials. Rebilling to insurance carriers can result in immediate and significant revenue for your hospital. 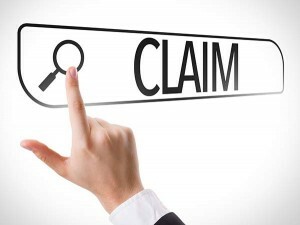 At Revenue Simplified, we never frivolously submit rebilled claims; we only resubmit after carefully reviewing charges, codes, and the appropriate managed care contracts.